And why have I waited until 2015 to post another interview? To give myself some credit, there is a very good reason for this, and that is why I hope you’ll forgive the silence. You see, in August of last year, after kick-starting a very intensive job hunt for a publishing role, I received invitations to interview for 5 different publishing jobs all within the space of two weeks. Eventually I was offered the role of Editorial Assistant at Emerald Group Publishing in Bingley (just outside of Bradford.) I don’t think I’ve ever felt so excited and happy in my life. …Oh, and not to mention overwhelmed. The next four months consisted of finishing my notice at my current job, shopping for and buying a car, house hunting in Pontefract (equidistant from Hull and Bingley), moving to a new city, and starting a brand new (exciting but challenging) career in a strange new location. All at the same time. I was physically and mentally exhausted. Something had to give, and unfortunately it was this blog. Needless to say, I am so very excited that she agreed to do an interview for my blog. This is a Big Deal for me. As a newbie blog writer and interviewer, I may not be the best, but Rowan’s personality springs from the pages through whatever she writes, so this interview is well worth a read as a sneak peak into her life and work. Enjoy! Can you tell me how you got into writing, and then how you initially got published? I’ve been into storytelling and writing stories since I was a child, but my first publishing deal came after I entered and won Company Magazine’s Young Writer of the Year short story competition. Winning was not only a huge boost to my confidence, but it also opened doors to agents and publishers and set me on the road to getting my first novel published. I have always had my head stuck firmly in the clouds making up stories, but I think I didn’t realise that that translated into being a writer until I was in my late teens – early twenties. And really it wasn’t a firm ambition until I was in my late twenties. I always thought it would be an impossible dream. Tell us a little bit about your novel The Memory Book. The Memory Book is the story of Claire, who at the age of around 40 is diagnosed with Early Onset Alzheimer’s Disease. It sounds like it could be depressing, but really it’s a book about love, in all its forms, but especially maternal love. It’s about learning to live in the moment, to grab hold of life and make sure you leave a legacy behind in the form of happy memories. You’ve just won the Richard and Judy Seal of Approval. What does this mean for you and your career? Personally it means a great deal to me. It’s something that I think every writer secretly dreams of, and it’s a real boost to my confidence. Professionally it means that hopefully my books will reach a wider audience, and that more people will read The Memory Book. I really hope so! Which of your (many) awards are you most proud of and why? I think the award that has the fondest place in my heart is the award for Best Romantic Read from The Festival of Romance. It came at a difficult time in my life, and it meant so much to me. It really helped me pick myself up and dust myself off, and get on with doing what I love. How important do you find social media to be in the life and career of a published writer? It’s a great place to meet readers and make writer friends. I think you need to treat it as a kind of virtual cafe, and not constantly try and sell, sell, sell – though all writers have to do that now and then, because our publishers make us! Do you believe authors need a strong online presence in today’s climate? Yes, I think a strong online presence for anyone who isn’t already very well established is very important. How do you deal with this while juggling a large workload and even larger family? Did your life experiences as a mother change your outlook on life? Did it affect your writing at all? The moment you become a parent the world is a much scarier place. Interestingly, I had my first child shortly before my first novel Growing Up Twice was published, so apart from that book, I’ve always been a mother and a writer at the same time. I don’t think motherhood affected my writing directly so much, but I do think my books have gradually grown up with me. You also write under the name of Scarlett Bailey, whose writing you describe as more ‘comedic’ in your blog. What do you feel are the benefits of writing under another name? Well, I think it’s just nice for me to have a very fun romcom persona. I love writing the Scarlett books, they make me laugh a lot, and I love the sort of slightly fantastical and whimsical element in them. It’s very freeing as a writer. The simple reason I write them under another name is that they are very different from my Rowan books, and it’s easy for readers to know what they are getting when they pick one up. Well, Scarlett is very demanding and bossy, and keeps borrowing my clothes! Which (if any) of your works are you most proud of and why? Very hard to say! I am proud of that fact that last year I republished a short novella called Woman Walks into a Bar from which 100% of my profits were given to the charity Refuge. I haven’t reached my £10K yet, but I am slowly getting there. What type of literature do you most enjoy reading? I love reading, and like most readers, any sort of book can catch my eye. Recently I’ve really enjoyed The Girl with All the Gifts, Dr Sleep, The Killer Next Door, Where Love Lies and The Accident. Would you say there are any themes running through all of your books, or do they each deal with their own unique themes? I suppose if there is one theme running through my books it would be it is never too late to make the change that will make you happy. What advice would you give as a successful writer for others just starting in the industry? Write every day, if you can. Commit to writing, treat it like a profession, show the industry that you are serious about what you are doing, and be polite – really polite, all of the time. The publishing industry is a small world. Everyone knows everyone. What are the biggest changes you’ve noticed in the publishing industry since you started writing? Well, I suppose that would have to be the rise of ebooks and Amazon, which in wake of the demise of the Net Book Agreement means that readers never want to pay full price for a book, and actually they’d like to pay less than the cost of a cup of tea or certainly a greetings card. This is hard to bear for writers who try and earn a living creating quality fiction, but someone let the genie out of the bottle, and now we all have to live with it! It also means that there are greater opportunities for writers who might not always be traditionally published, and many are carving out great careers for themselves, so there is always a bright side. 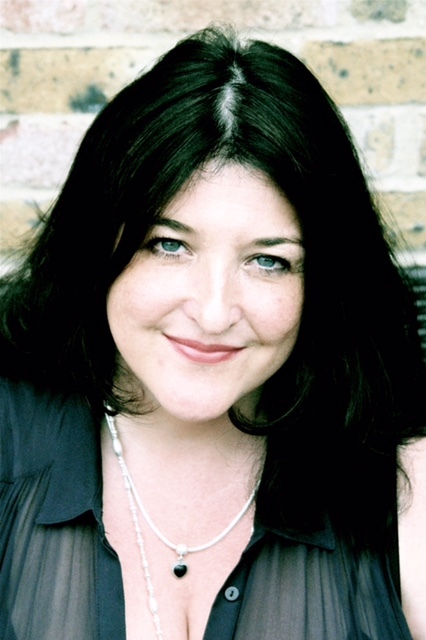 Find out more about Rowan Coleman here. 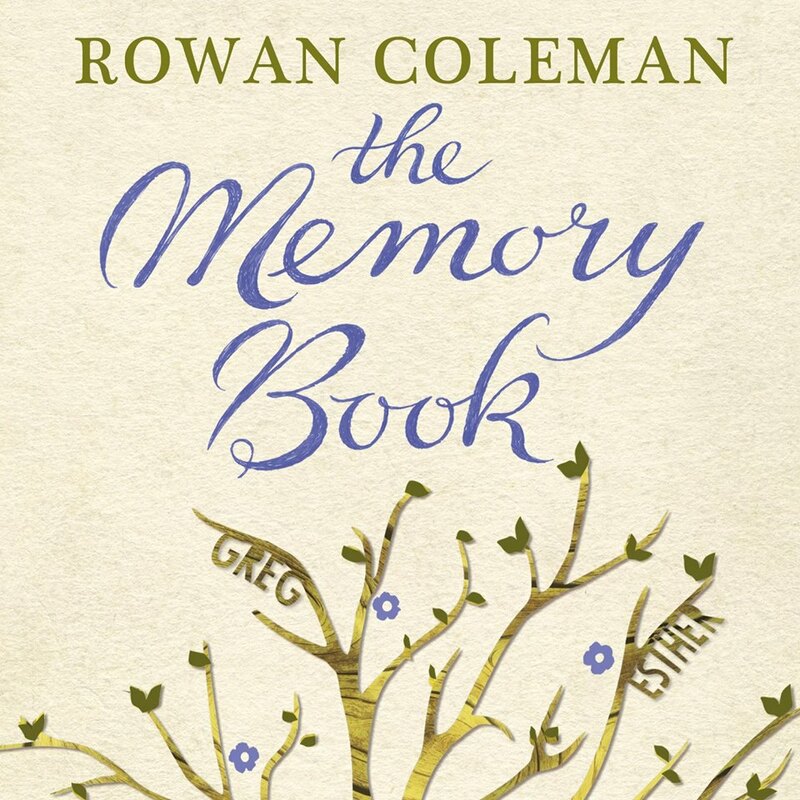 Have you read any of Rowan Coleman’s work? Please discuss this with me in the comments below!